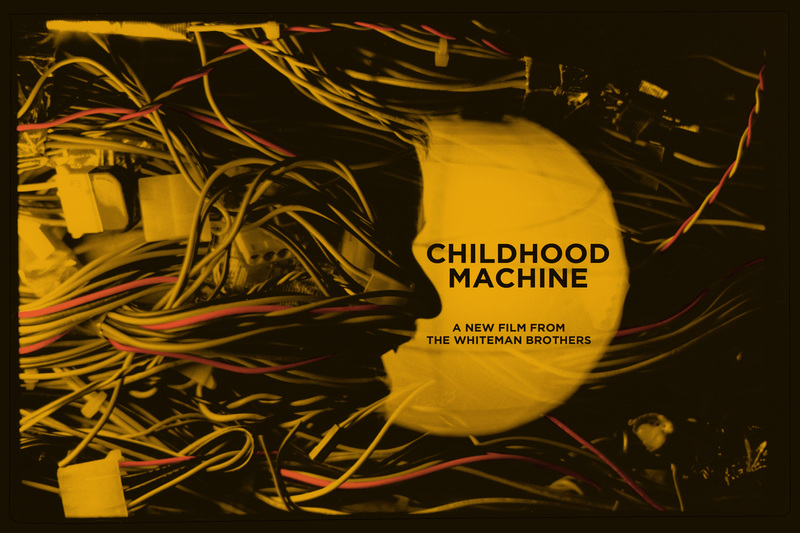 CHILDHOOD MACHINE — Teaser from the WHITEMAN BROTHERS on Vimeo. Teasers and excerpts from our feature film work. Evil Spirit From the Sun – EXTENDED CLIP from TheWhitemanBrothers on Vimeo.